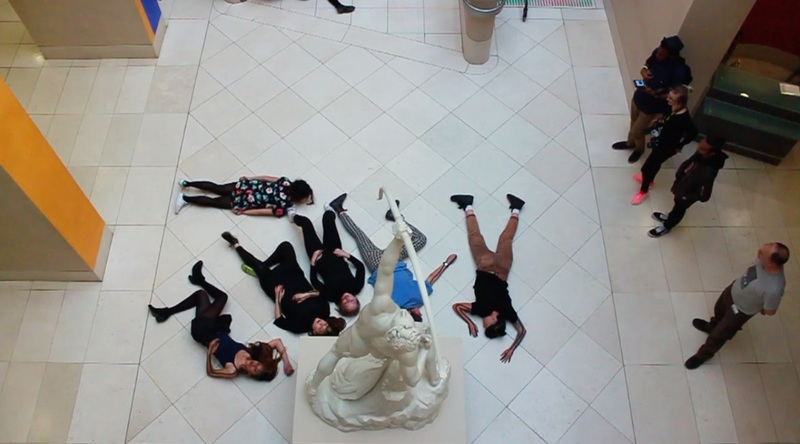 Across April, May and June I worked with Tate Collective colleagues and artist Jenny Moore to co-programme a series of performative interventions at Late at Tate's Spring Series at Tate Britain ... under the title What Am I Looking At? Working with the theme Speculate we broke each month into sub themes; Question, Disrupt and Transform. Jenny Moore's performance art practice felt like the perfect balance of audacity, surprise and wit to visualise these concepts to our audience. We wanted to stage series of performative pieces that questioned traditional gallery etiquette. Across the three months our team grew, working alongside The REC and dancers from Siobhan Davies Next Choreography programme. We also built up a network of performers that grew with each event which massively benefited the project. For each night we staged different sets of performances, some nights we lay amongst artworks, filling the space with the sound of The REC. 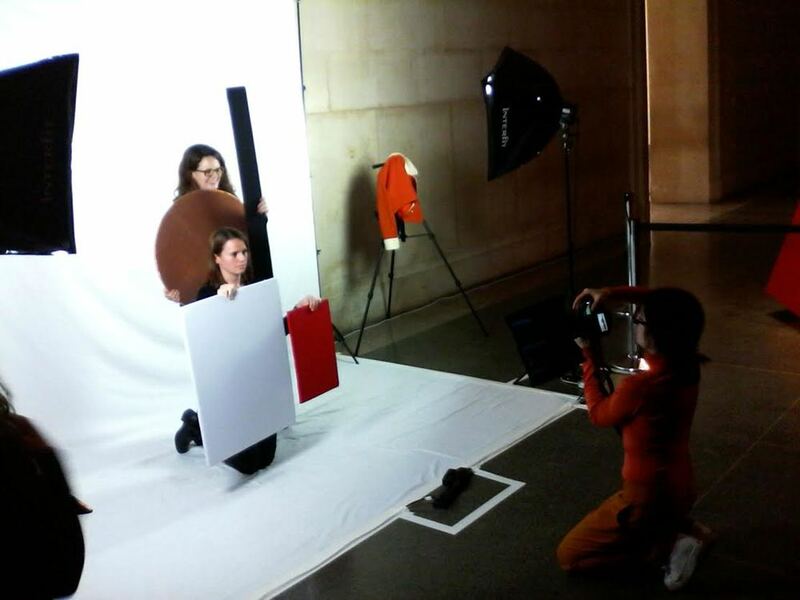 One performance in Tate Britain’s historic 1840 Room (known for housing Millais’ famous painting of Ophelia) used giant weather balloons and bicycle pumps. The group clumped together, their breathing became louder and in tune with the balloon pumping to create a contagious rhythmic resonance, until dispersing as if nothing had happened … wandering back through the space. 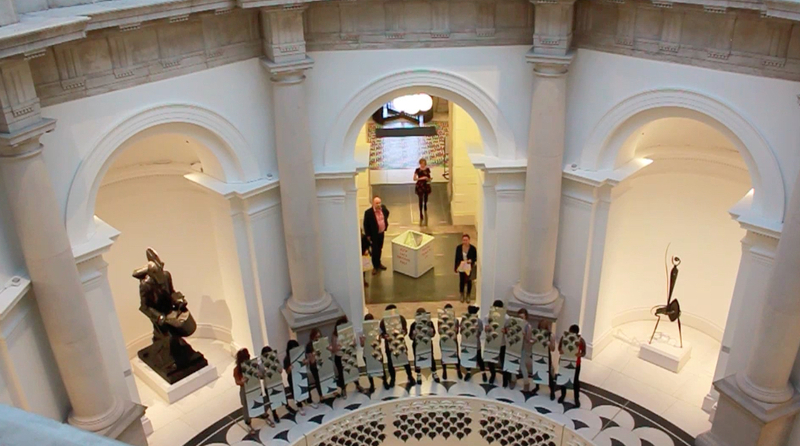 In another choreographed performance, we worked with mirrors in the Rotunda. Architecture, artworks and audience were reflected in scattered but lyrical impressions, forming almost Cubist images of the space around us. Ok I’ve been a little quiet … I spent the past few months co-programming Turbine Festival, ok … excuses, excuses! 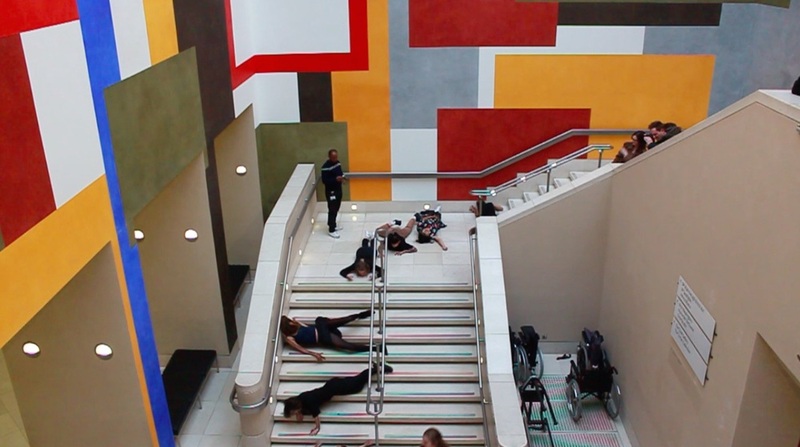 We took over Tate Modern for one day with installations, music, films, workshops and performances. I was lucky to work with LSFF and Philip Ilson to put together the Turbine Festival Cinema, screening 27 inspiring and creatively diverse short films ... and subsequently perhaps the biggest Q&A I've ever seen! Thank you to the team at LSFF and the filmmakers who helped make this happen, it was incredibly exciting to screen a programme of this format and scale. 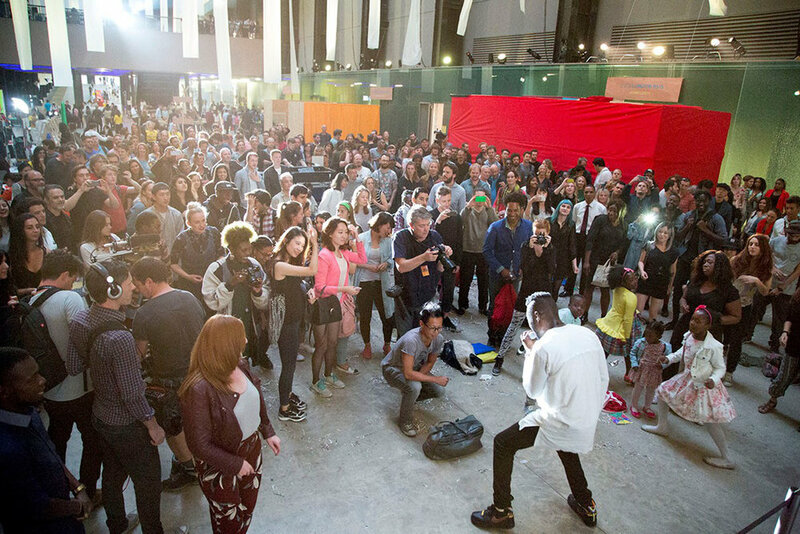 This December's Late at Tate was dynamic, exciting and impressively loud! 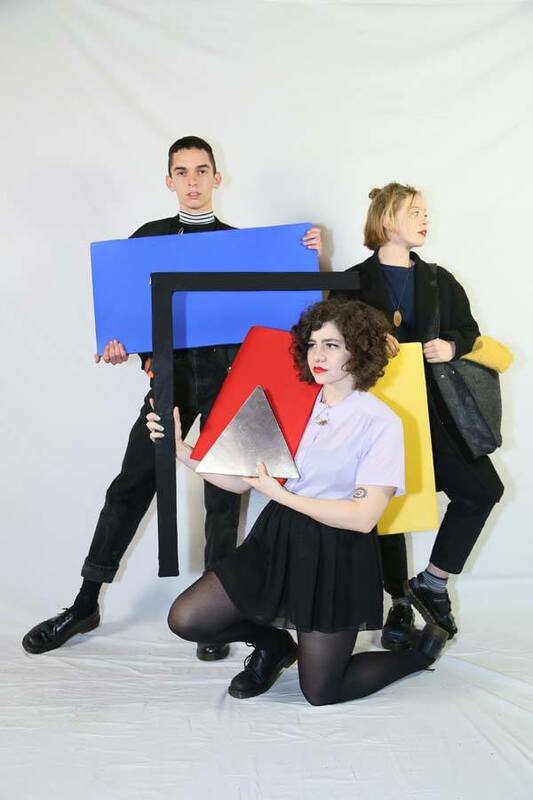 Working alongside artist Joceline Howe, Tate Collective decided to focus on an intriguing and slightly ambiguous artist, Marlow Moss, for our event on the night. Marlow Moss is another great artist so many of us had never heard of … or at least I, admittedly, hadn’t. 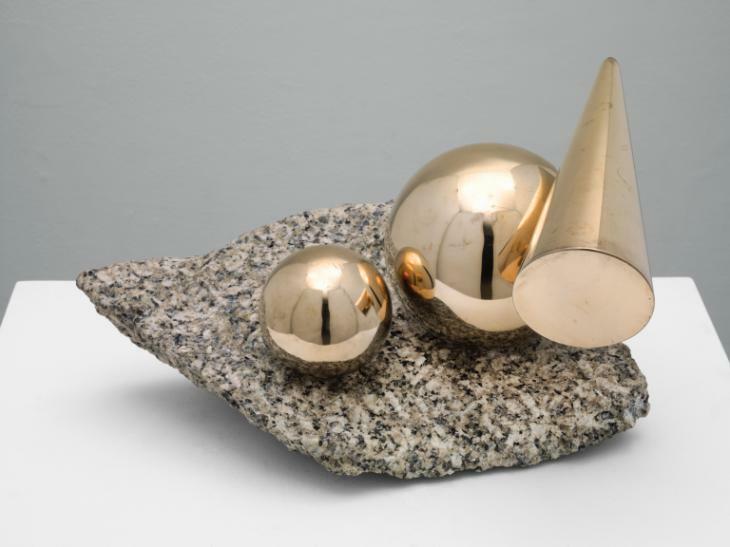 Tate’s current display hopes to change that, with a delicate and focused display of her characteristic Abstract paintings and Constructivist sculptures. 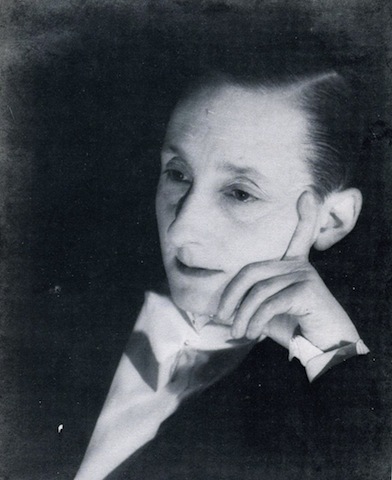 Moss was definitely going against the grain in the mid 1920s when she changed her name from Marjorie to Marlow, chopped her hair into a mannish crew cut and began wearing a man’s blazer and cravat. At a time where many women still couldn’t get the vote and gendered conformity was expected, Moss was a daringly obvious and proud lesbian artist. 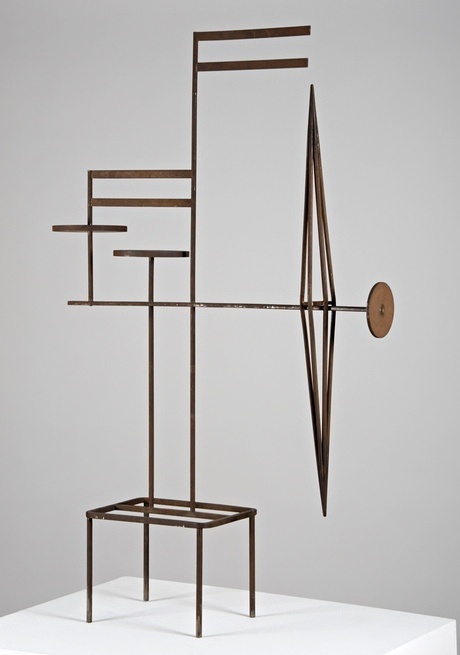 Living and travelling between London, Cornwall, Paris and Amsterdam, Moss was very much engaged in the International Constructivist movement. 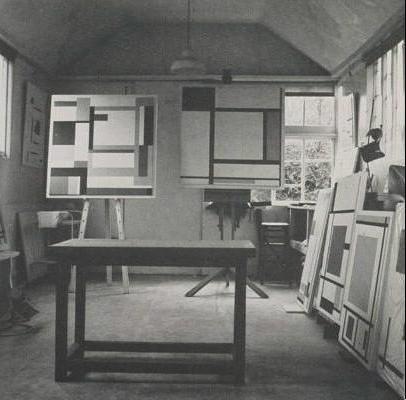 She had met Mondrian during her travels to Paris, where she exhibited frequently, and his influence is unmistakable; the same geometric criss-cross grids and black painted shapes float on pure, white backgrounds. 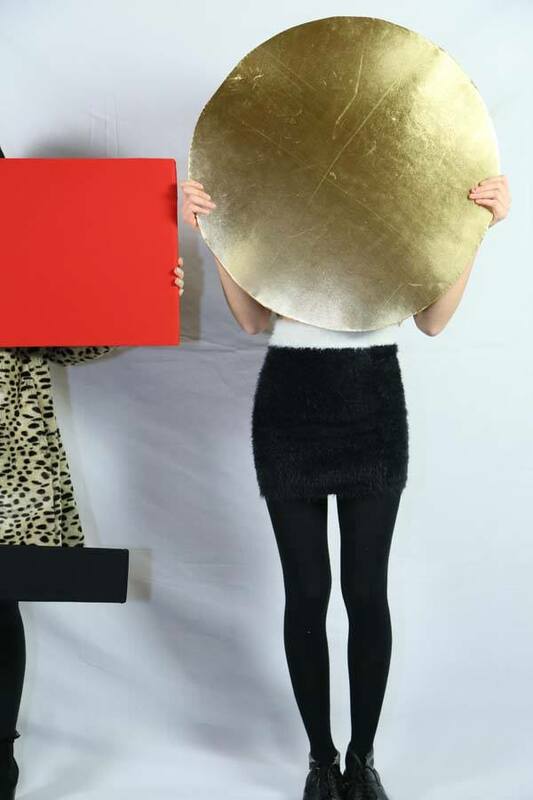 So, back to the entertaining bit ... we'd decided our main aim for the night was that all participants had a heap of fun, as well as the chance to discover and respond to the work of Marlow Moss and bring Constructivist geometry to life ... so a Shape Studio seemed the perfect place! Drawing directly on the paintings and sculptures of Marlow Moss we isolated block-coloured geometric shapes and constructed them in cardboard covered in bright fabrics. We invited visitors to get creative at our Shape Studio in Tate Britain's South Duveens, placed against a white backdrop individuals, friends and families arranged themselves and their shapes to create an individual Marlow Moss inspired image and all captured by artist Nicky Giraffe.